Best Aluminium Goalposts for moving on grass pitches and artificial pitches. 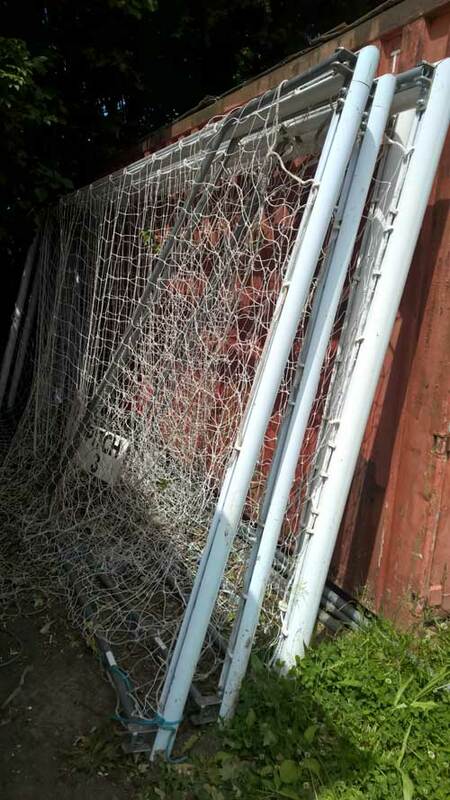 The ITSA GOAL POST folding aluminium goalpost are the Best Aluminium Goalposts that fold completely flat and lock flat and can be stored much easier than other goalpost designs. 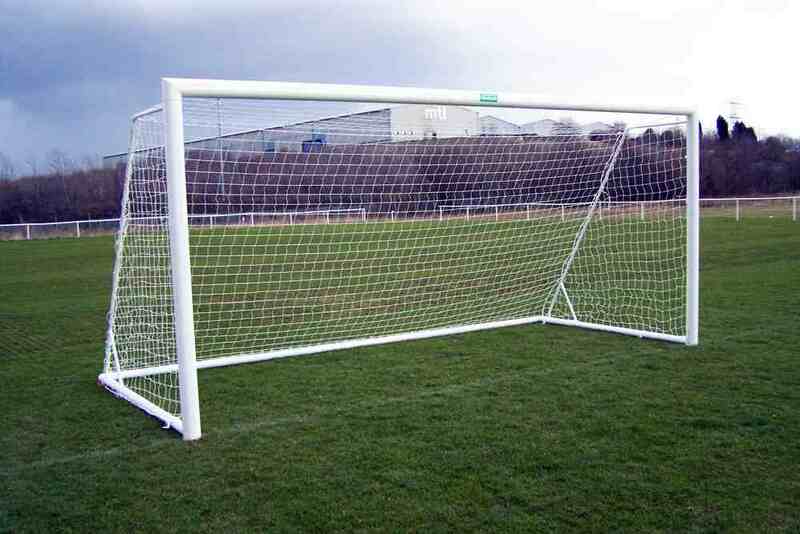 ITSA GOAL POST Patented & a Registered Design. 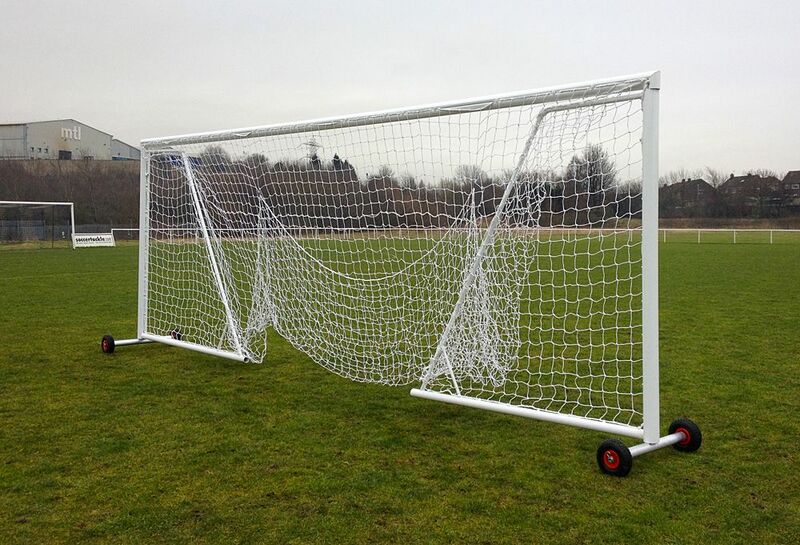 See the picture below of the ITSA GOAL folding goalpost with the wheel transporters added – You can see how easy it is to move fold flat and store;compare this with other goal manufacturer’s goals seen in the image at the bottom of the page. The goalpost is shown with the optional wheel transporters. We recommend avoiding goals like these below!!!! Difficult goalposts to store, do not store flush flat, do not lock.